Look at this wide face on this sociopath. 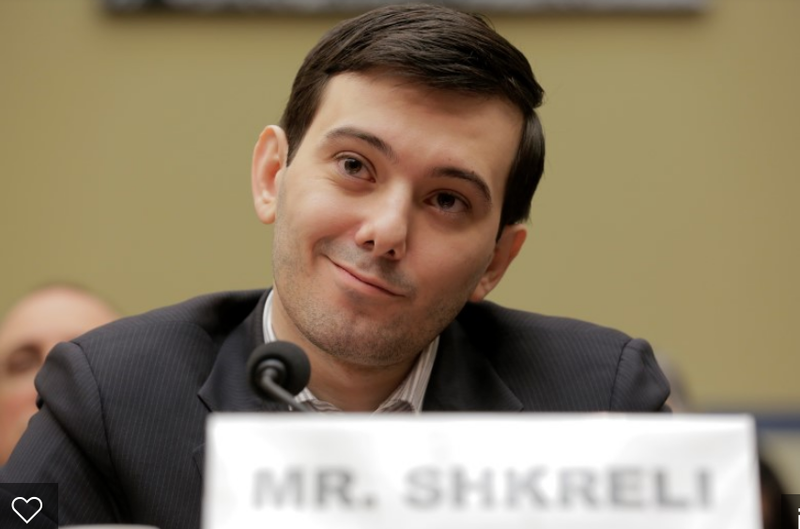 Caught lying about lab test results, damaging people with false health information, simply to increase wealth. And the Epi-Pen Rip Off -- which one is she? “I legislated” is not a phrase typically associated with corporate executives, who lack Mylan CEO Heather Bresch used just those words as she described a program that expanded the availability of her company’s EpiPen epinephrine injectors, which deliver epinephrine during allergic reactions, in schools across the country. Bresch made herself personally responsible for the law. As the daughter of Joseph Manchin III, the senior U.S. Senator from West Virginia, perhaps Bresch could be forgiven for her overreach. Still, what she unwittingly brought into the open was deeply revealing: when it comes to pharmaceutical policies, the line between the regulated and the regulators has become blurred. Then, at 6 a.m. Thursday, F.B.I. 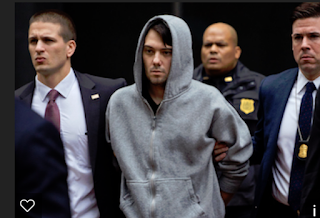 agents arrested Mr. Shkreli, 32, at his Murray Hill apartment. U.S. Senator Joe Manchin (positioned daughter in Mylan) of West Virginia. Wife Gayle Manchin has served as the President of the West Virginia Board of Education since 2013. 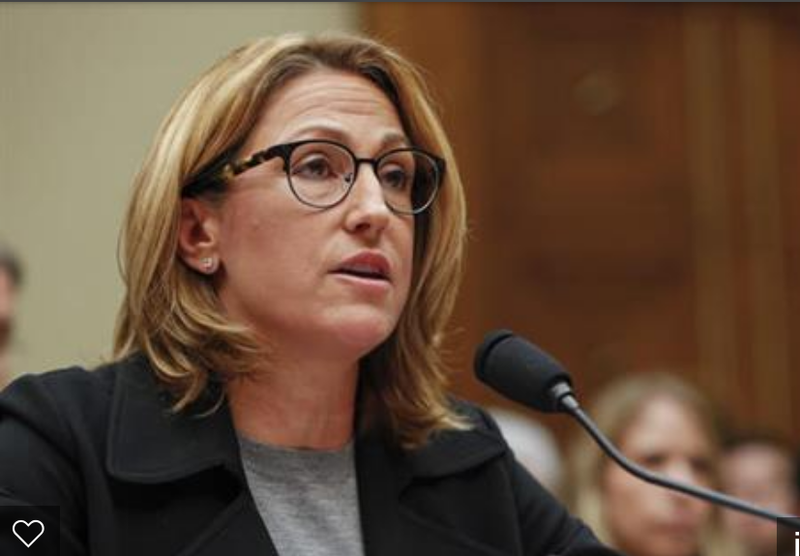 Mylan spent $4 million lobbying Congress to pass the 2013 School Access to Emergency Epinephrine Act. Today we find Mylan has been over charging the government and taxpayers in the millions of dollars for many years. The average taxpayer will make a million dollars in his or her life time and we have these gate keepers pulling down 2 million per month. Bozo's Circus, get off the Midway, drop the cotton candy and pinwheel.